Patients can use the voice assistant to locate nearest care center. Carolinas HealthCare System patients can now use Amazon’s electronic personal assistant Alexa to locate the nearest urgent care and emergency department. Using Alexa, they can also get current wait times. “Carolinas HealthCare System is always looking to make it easier for patients to get care,” Craig Richardville, SVP and chief information and analytics officer for the health system, said in a statement. Carolinas HealthCare is not alone to recognize the power of Alexa. Last year, for example, Boston Children’s Hospital tapped the Alexa app, which it calls KidsMD, to respond to parents’ questions about their children’s conditions. 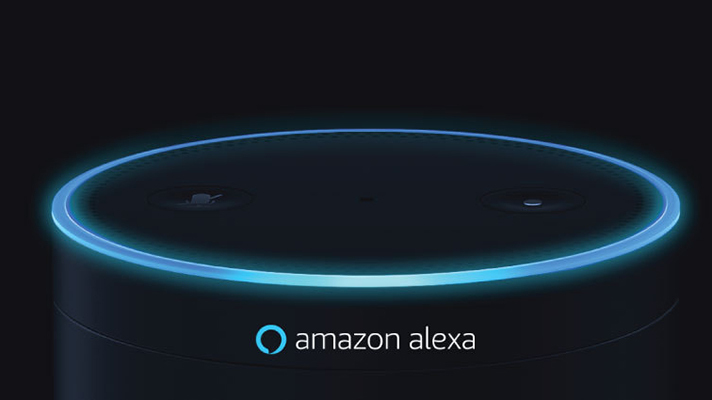 Parents can ask Alexa whether symptoms such as fever, cough, headache, rash, vomiting, sore throat, diarrhea, fatigue or shortness of breath warrant a call to the doctor. Once the patient enables the Carolinas HealthCare System skill on Alexa, they just need to say, “Alexa, use Carolinas HealthCare to find the closest urgent care or hospital.” Alexa responds with the closest Carolinas HealthCare System location and estimated wait time. Patients can then reserve their spot at one of the health system’s 28 urgent care locations, via the Carolinas app on their tablet or smartphone. Or, patients can log on to CarolinasHealthCare.org/UrgentCare. Over the last several years, Carolinas HealthCare System has provided new, easier ways to access care, from live video visits, to eVisits answered within hours, online scheduling for doctors’ and urgent care visits and MyCarolinas portal, which provides patients with their doctors’ notes and lab and test results.